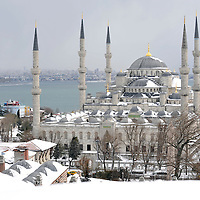 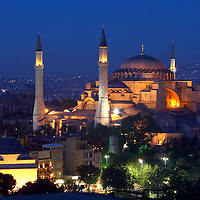 Istanbul is the largest city in Turkey, constituting the country's economic, cultural, and historical heart. 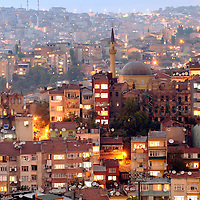 With a population of 14.1 million, the city forms one of the largest urban agglomerations in Europe, second largest in the Middle East and the third-largest city in the world by population within city limits. 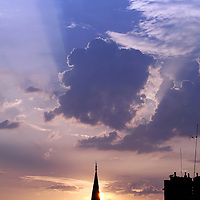 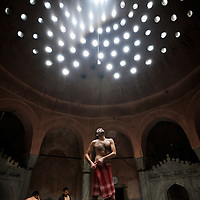 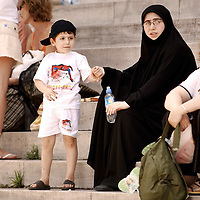 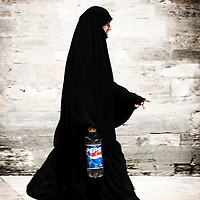 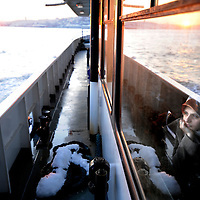 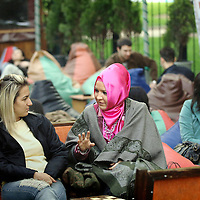 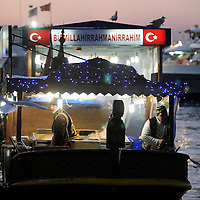 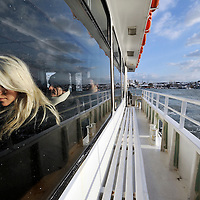 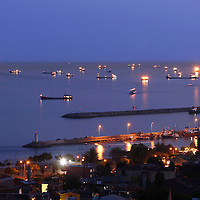 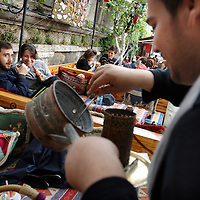 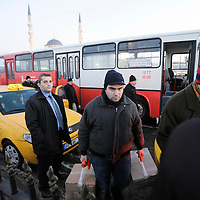 Ezequiel Scagnetti had travelled 4 times to Istanbul, creating travel stories for the Belgian and French press market.